Toby Alderweireld is looking forward to making his Premier League return after his longest spell out injured. The Tottenham Hotspur defender has not played in the Premier League since October, having torn a hamstring. But after a 90-minute runout in the FA Cup in midweek, the Belgian is in contention to face Arsenal at Wembley on Saturday. 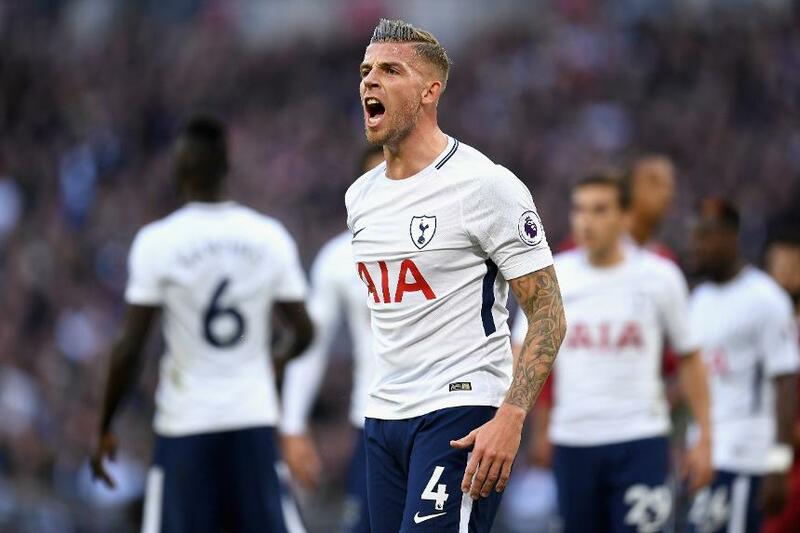 "It's a huge game, the squad will be ready and hopefully I’ll be part of it," Alderweireld told Spurs’ official website. "I worked hard in the last couple of months to get to this point. The last weeks have been tough. "First of all, you train very hard when you are injured - I think harder than normal. Secondly, you just want to help the team and you can’t do that. "It’s painful to watch but, at the other end, it gives you the motivation to come back strong and as quickly as possible. It works both ways."